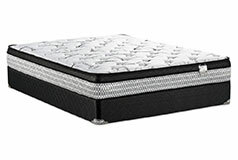 Enjoy the comforting, marvelous sleep you will get on this Bella Euro-top queen mattress set from Springwall. Zoned to provide support in all the right places, these pocket coils will ensure you won't wake up feeling stiff and sore. 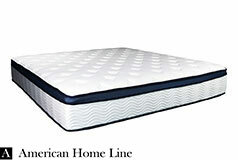 A conforming layer of high-density foam uses soy-based oil to naturally cushion your slumbering form. 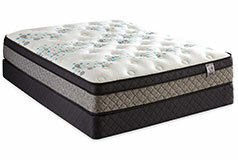 Plus, this plush foam features an egg crate design to help relieve sore pressure points. 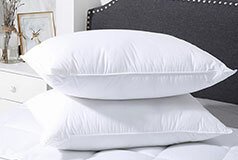 Encased with a robust foam edge, this mattress will make every day seem beautiful.